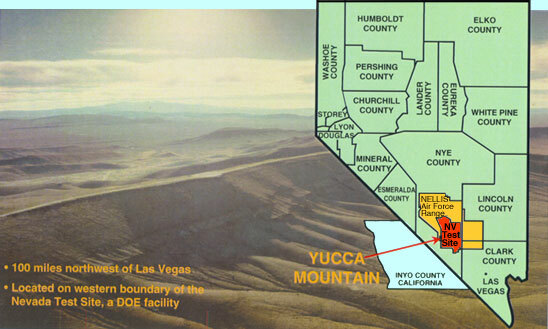 Comment: This is the latest of setbacks facing the national nuclear waste repository in Nevada. On 14 December 2005 the US Senate and House introduced the Spent Nuclear Fuel Security Act in identical bills that would allow nuclear waste to stay in containers at nuclear power plants versus moving it to Utah or Nevada with the federal government assuming legal liability. Recent setbacks include the project missing its license application deadline, congressional funding cuts and revelations that geologists may have falsified data. The government also is rewriting radiation safety rules after a federal court threw out the first ones.